Contrary to popular belief, celebrities aren’t always born famous. Some of our favorite stars actually had relatively normal childhoods before they made it big. They went to school, had to clean their room before they could go outside, and they had to work “normal” jobs to pay the bills. Some of these jobs weren’t so glamorous either. We all have a story or two about our first jobs and these celebs can relate. From the rapper who worked at Red Lobster to the actor who got paid to sweep cereal off the ground, check out the jobs celebs worked before they became famous. You’ll never guess which superstar worked at Dairy Queen. Here’s an odd task to give your young daughter! You may remember Miley Cyrus kick-starting her career on Disney’s Hannah Montana, but it turns out she actually started her career as her father Billy Ray Cyrus’ stagehand. Miley was paid $10 to pick up all of the bras and underwear that were thrown onstage by fans during the peak of his career, and we’re pretty sure she is never going to let her dad live that one down! "I’d get a really big one and be like ‘Dad! look I found your biggest fan!’" Miley toldRolling Stone in 2013. There’s really nothing like growing up with parents who runs a family business. 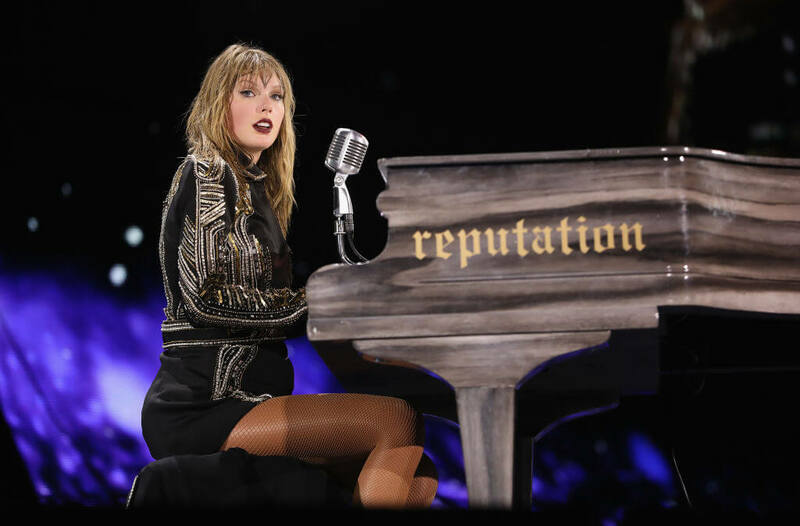 For Taylor Swift, her family’s Pennsylvania Christmas tree farm was the place to be in the neighborhood around the holidays. Since Taylor was too young to cut down the trees (let alone sell them) her parents put young Taylor in charge of bug duties. "[My job] was picking the praying mantis pods off of the trees, collecting them so that the bugs wouldn’t hatch inside people’s houses," Taylor told Esquire. "The only reason that was my job was because I was too little to help lift trees." 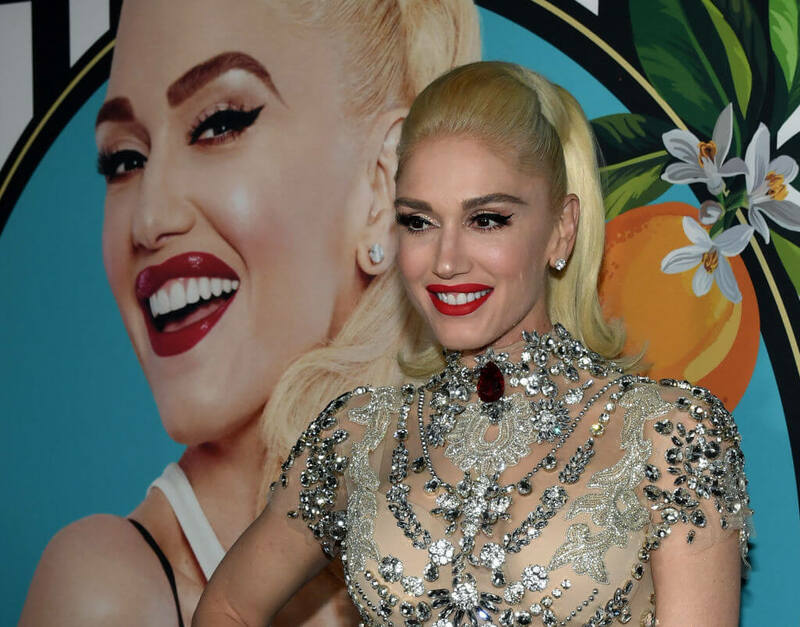 Gwen Stefani is no stranger to being a queen, but before she was one of the most beloved stars in the world, she worked the fast food hustle as a Dairy Queen clerk. Back in the day before you ever caught a glimpse of the star on MTV as No Doubt’s front woman singing "Just A Girl" and "Don’t Speak," Stefani was behind the register making Blizzards! So what exactly did she spend that first dollar on? Her very first album purchase by Shaun Cassidy. Now that’s money well spent if you ask us! You might be amused to find out what a certain rap queen did to customers at Red Lobster! Let’s be real here: If Nicki Minaj is your waitress at Red Lobster, you know something is about to go down. 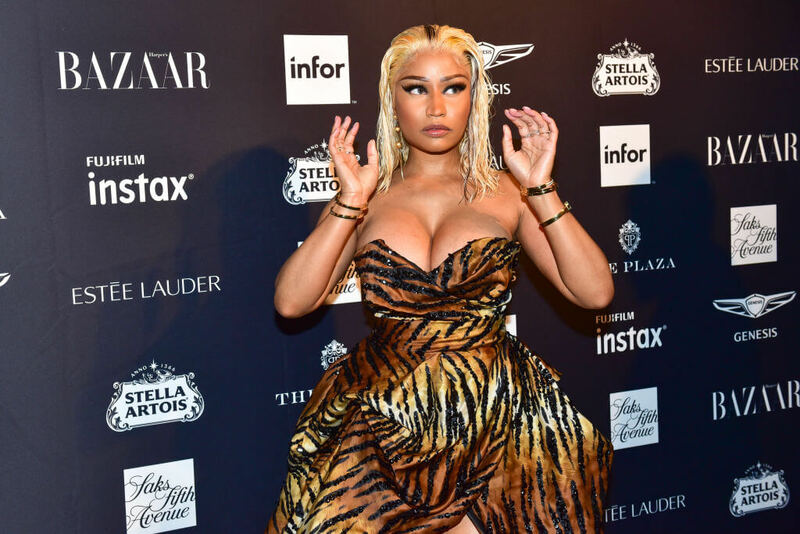 Before she served her own beef to other artists, Minaj made her money by waitressing at one of America’s most beloved restaurant chains during high school. She was eventually fired for “discourtesy to customers,” and to be honest, we’re not that surprised. Looks like those moves in Magic Mike and Magic Mike XXL were from real experiencel! 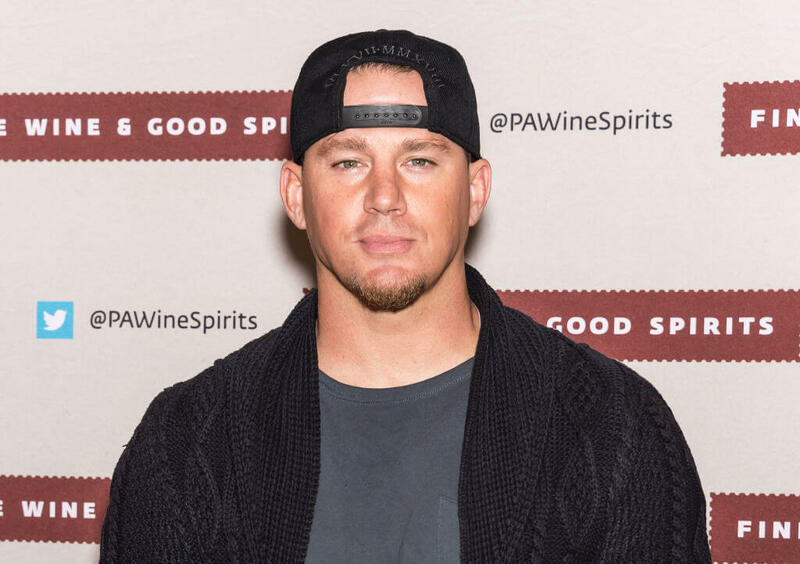 Actor Channing Tatum dropped out of college at the ripe age of 19 to become a male stripper, and judging by what we saw (and still dream about) in the Magic Mike franchise, he was a good one, too! Although he was pretty fantastic at his job, Tatum is actually really glad that part of his life is over. "It wasn’t glamorous whatsoever, so there’s nothing that I miss about stripping," he shared. 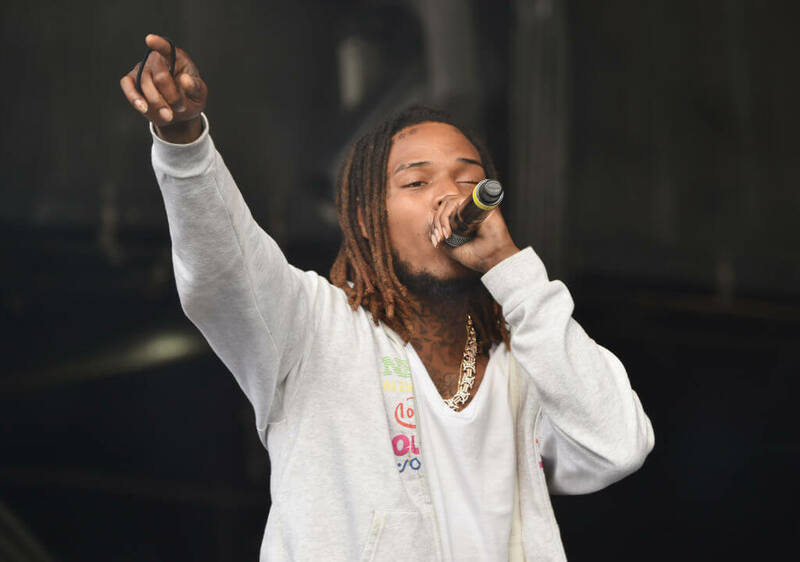 There are certain things some people just do simply for a paycheck, and for rapper Fetty Wap, working at FedEx delivering packages was it. Turns out, the rapper only had two "normal" jobs before he made it big, and aside from working at FedEx for two days, he spent one week working at a Popeyes. "I’ve had two jobs my whole life. I worked at FedEx for, like, two days, and I worked at Popeye’s for a week. I just needed a check. It was a standard thing for people where I’m from," he shared with Interview magazine. The next celeb job is McAdorable! This is one job Regina George would scoff at! 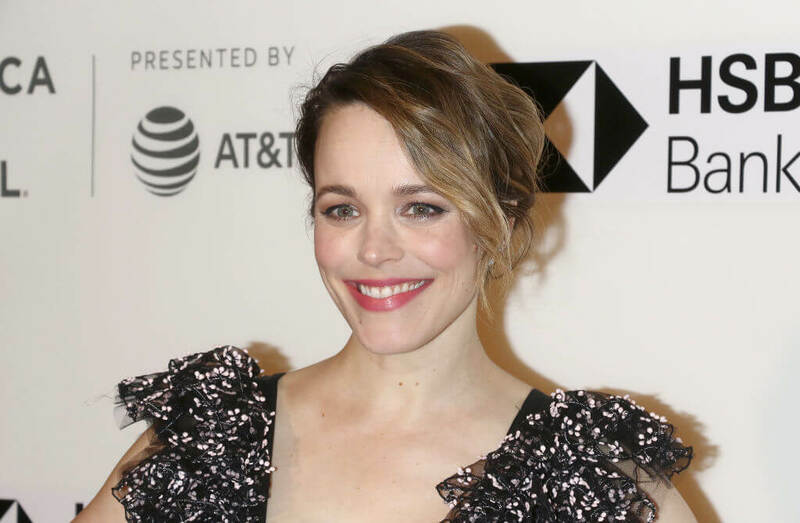 Actress Rachel McAdams was a three-year McDonald’s employee, but she might have had an in from her brother and sister who also worked there; her sister was even her manager. While we’re just picturing an adorable young Rachel taking orders behind the register, the actress swears she was anything but! “It was a great place to work, but I had a little bit of an OCD thing with hand washing and just didn’t have time. They were like, ‘Hey, the drive-thru’s backing up. Stop washing your hands!’ I was not a great employee; I broke the orange juice machine one day,” she said. Who knew that Meghan Markle and calligraphy were synonymous? Oddly enough, we can picture this one quite well! 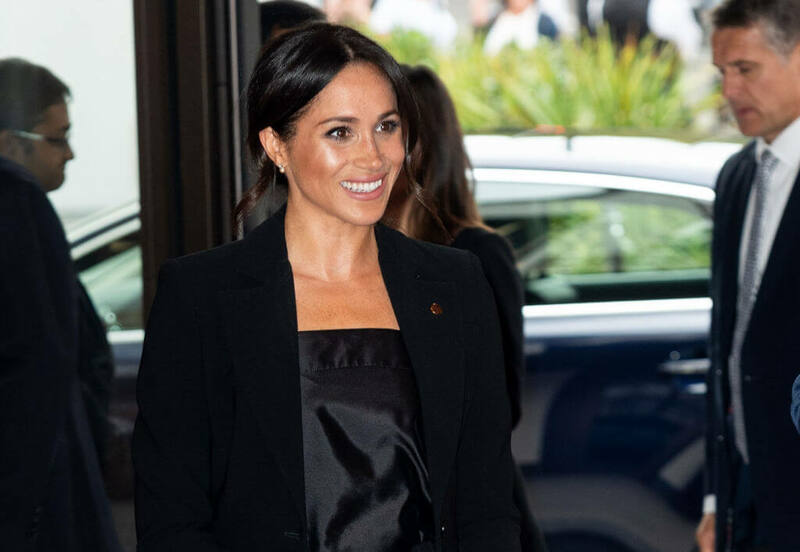 Before the Suits actress became a royal, Meghan was a professional calligrapher for Paper Source while freelancing on the side! Where can we sign up? Most of Markle’s work was for wedding invitations, and she actually addressed the invites for Robin Thicke’s wedding to Paula Patton. Imagine if she wrote her own royal wedding invitations? She’s pretty incredible, as she demonstrated to Larry King for a penmanship tutorial back in 2013. Well this one is a shocker! 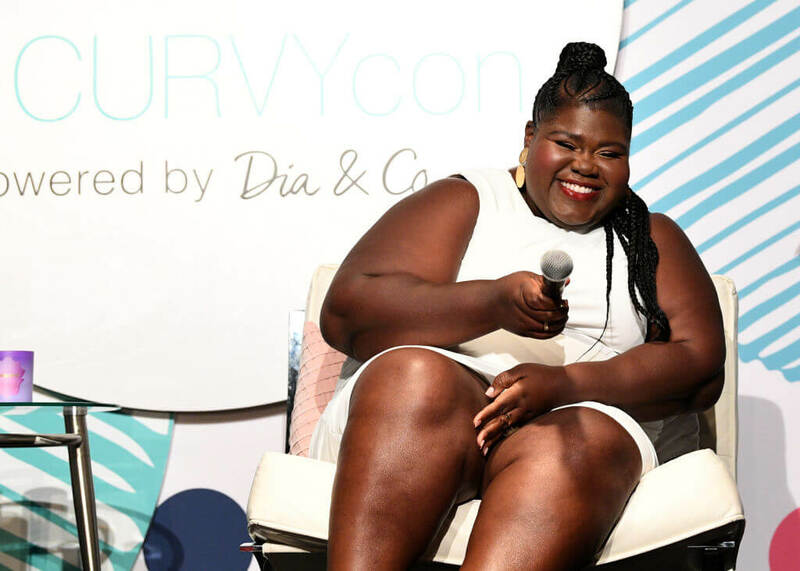 Before she landed her breakout role in the movie Precious, Gabourey Sidibe worked as a phone operator for an adult company for three years. She told People magazine that before Precious, the closest thing she had to an acting class was acting like a 21-year-old girl named Melody. "I was actually pretty good at it. I did it for two months before I was promoted," she shared. Gaining her acting chops in a rather unconventional manner, Sidibe started that job after she dropped out of college to focus on her mental health and attend therapy, having battled depression, anxiety and bulimia since she was a teenager. While we can’t really picture Kanye West as a Gap sales associate, it actually happened. Before he was designing his own Yeezy collections, West rapped about his teen years working at the Gap in the song "Spaceship" from Graduation. 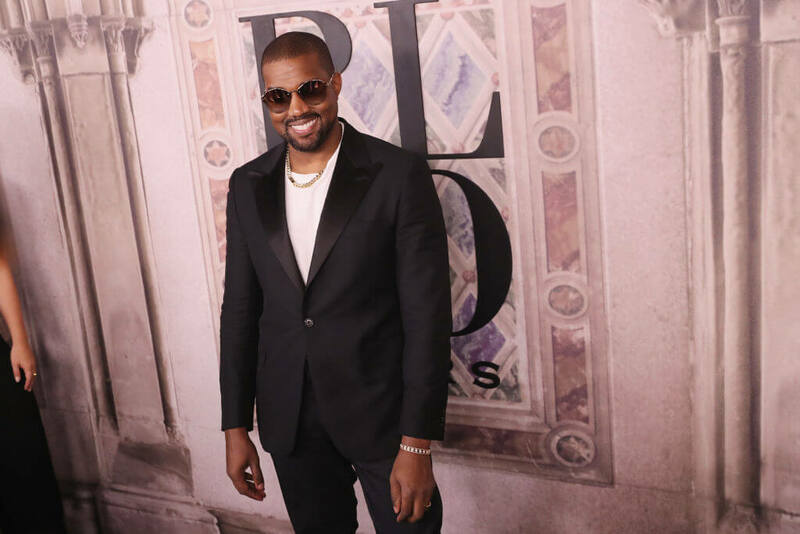 "It’s funny that I worked at the Gap in high school, because in my past 15 years it seems like that’s the place I stood in my creative path — to be the gap, the bridge," Kanye told Paper. He also told Vanity Fair, "When I say [I want to be the] Steve Jobs of the Gap …I’m not talking about a capsule. I’m talking about full Hedi Slimane creative control of the Gap is what I would like to do." Some first jobs aren’t so ideal, but can be a learning experience for some. In Jay-Z’s case, he needed something fast. 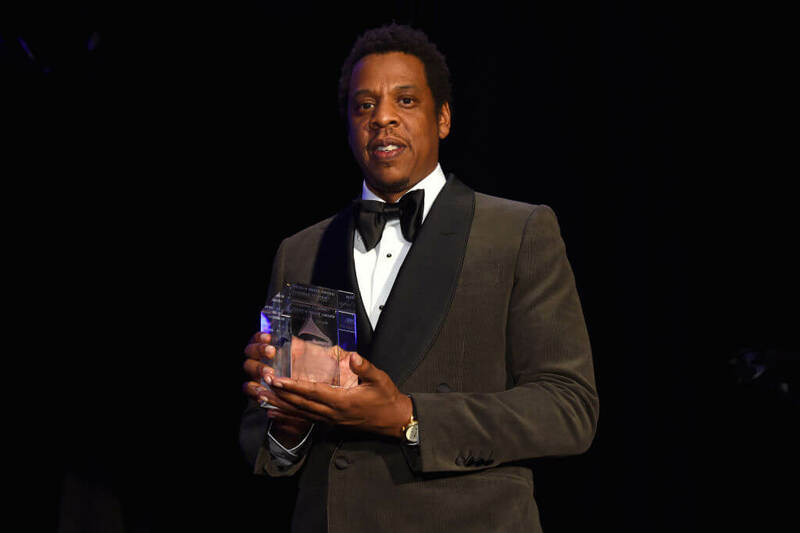 After his father left his family, Jay-Z shared he started to sell cocaine to help his mom pay the gas and electric bills. "Not until later [did I realize drugs were an epidemic], when I realized the effects on the community," he said. "I started looking at the community on the whole, but in the beginning, no. I was thinking about surviving. I was thinking about improving my situation. I was thinking about buying clothes," he shared. Beyoncé didn’t just come out of the womb famous. Parents Tina and Mathew Knowles raised their girl right and with a mom who owned a salon, a job was always handy for young Beyoncé. Rivera also worked at Abercrombie & Fitch during her pre-Glee days and got fired for ringing up her own purchase. Well here’s one job we never even knew existed! 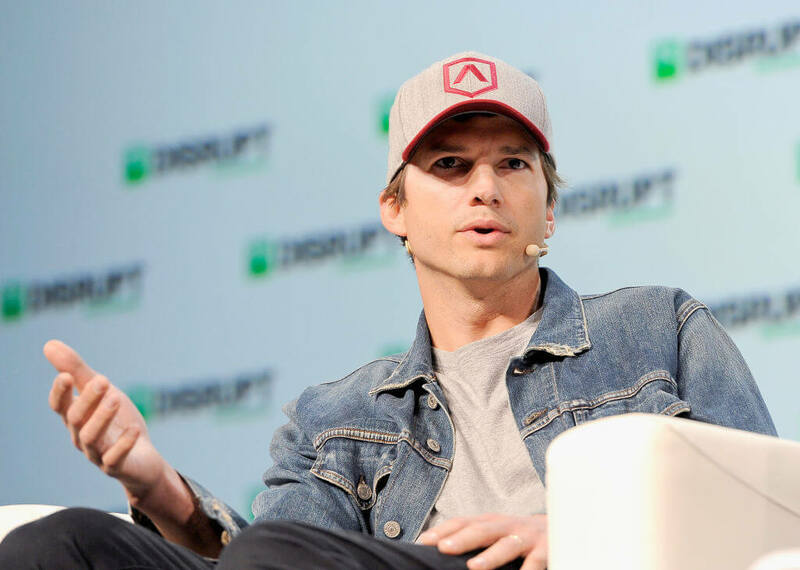 Before Ashton Kutcher became one of the world’s most loved stars, he actually swept cereal off the floors for General Mills during his college days at the University of Iowa where he studied biochemical engineering. Kutcher had a lot of odd-end jobs, but working at General Mills sounds quite entertaining if you ask us! Maybe all that Lucky Charms dust paid off! He later moved to New York City, became a model after winning a contest in 1997, and landed his career-making role on That ’70s Show. So how exactly does one sell a pen? We’re pretty sure Johnny Depp was pretty convincing and got right to the point! 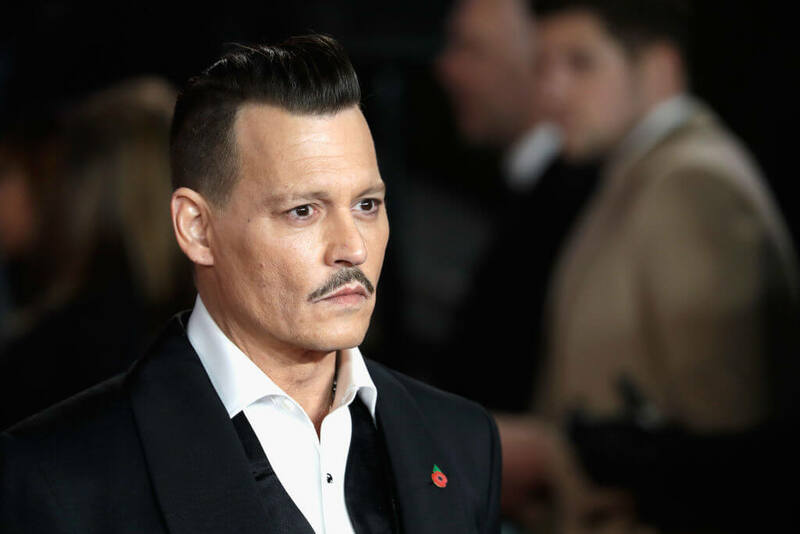 Turns out, before Depp saw any red carpets, he was selling pens as a telemarketer. He even said that having that odd job helped with his acting! "The beauty of the gig was you had to call up these strangers and say, ‘Hi, how ya doin’?’ You made up a name like, ‘Hey, it’s Edward Quartermaine from California.’" he shared of the job to the New York Daily News in 2014. Now this one is just too easy to picture! Before Tom Cruise became one of Hollywood’s top stars, he carried luggage at a hotel as a bellhop. Cruise made a living back in the day assisting others during their stay as we’re so sure he has now seen both sides of. He also thought about becoming a Catholic priest for a while, but that obviously never actually happened as he was apparently asked to leave for stealing booze. 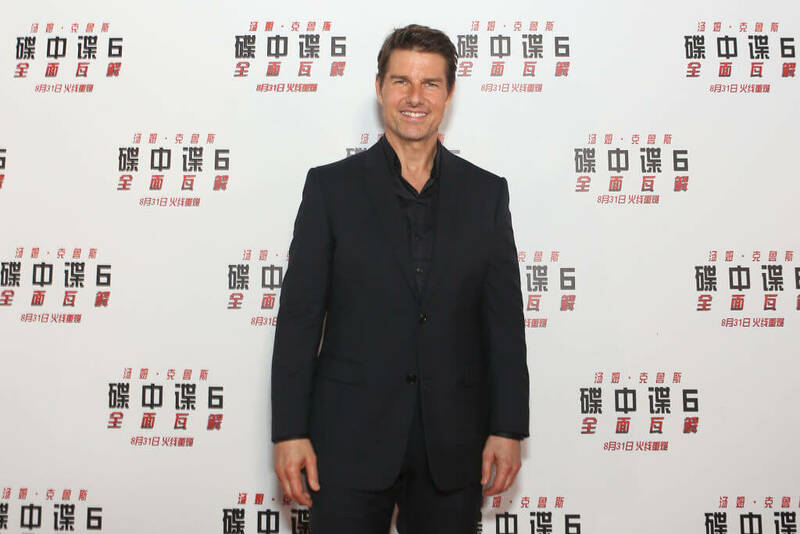 One of the best-known members of the controversial Church of Scientology, Cruise was a devout Catholic at the time. No star is immune to being a wearer of a dumb costume. Actress Megan Fox is no stranger to that world. Long before Fox dazzled the world with her gorgeous looks and killer acting chops, she wore a banana costume to promote fresh fruit! During an interview with talk show host Ellen DeGeneres in 2012, the star shared that before her acting days, she briefly made a living working for a tropical smoothie shop in Florida. She was also forced to wear a full body banana suit every Friday in order to promote the store and its specials. We can absolutely picture this one! 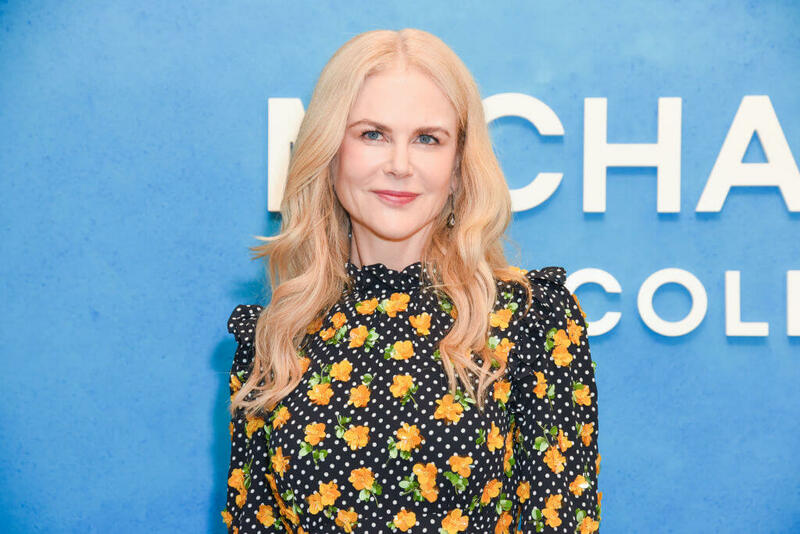 Oscar and Emmy winning actress Nicole Kidman started her journey with massage therapy after her mother started developing muscle pains during her breast cancer radiation. Turns out, Kidman enjoyed massage therapy so much she actually started doing it for other people as well. “I took the massage course and then I liked doing it, so I started to go around to people’s houses and do massages — not those sort of massages, just regular massages. I still love giving people massages,” Kidman shared with The Daily Beast in 2012. How fitting! 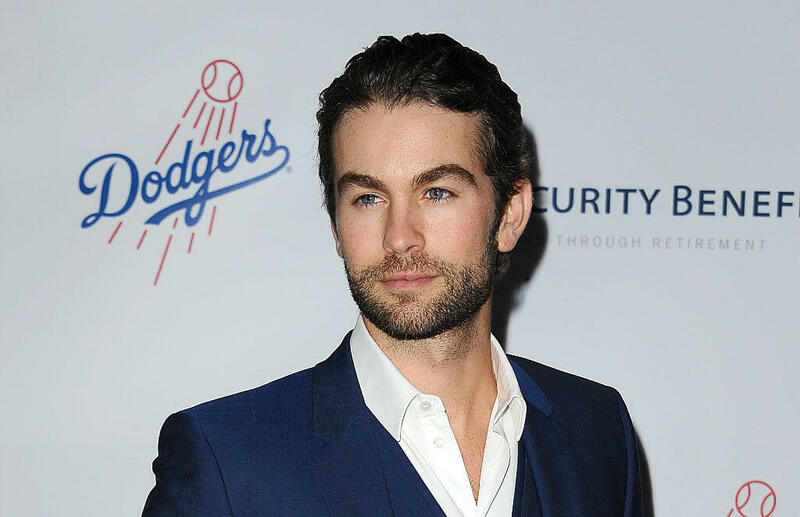 Teen heartthrob Chase Crawford may say he hated his gig as a shirtless Abercrombie & Fitch model, but it eventually led to his role as Nate Archibald in The CW’s Gossip Girl so we’re all for it! "They play the same three CDs all day long," he told Metro in 2008. "They play it so loud you can’t even talk in the store and they blast the place with cologne, you can smell it from a block away. I was a greeter. I had to stand out front and time would drag on. I’d beg them to let me work on the cash register." 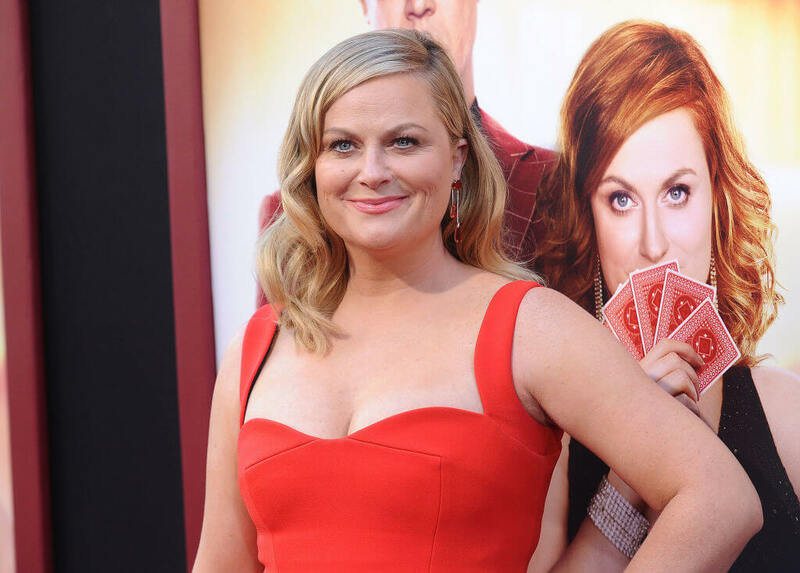 Before Amy Poehler became one of America’s funniest comediennes, she worked as an ice cream scooper for her local hometown parlor, Chadwick’s. But this was no ordinary ice cream shop. She even penned an entire essay about her experience for The New Yorker back in 2013. "Hard and physical, the job consisted of stacking and wiping and scooping and lifting," she wrote. "Every time a customer was celebrating a birthday, an employee had to bang a drum that hung from the ceiling, and play the kazoo, and encourage the entire restaurant to join him or her in a sing-along."